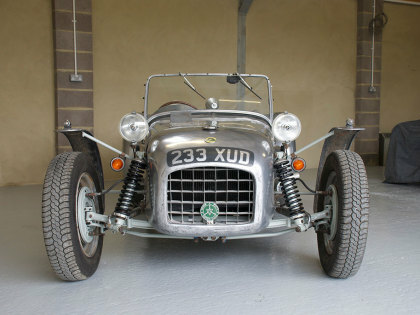 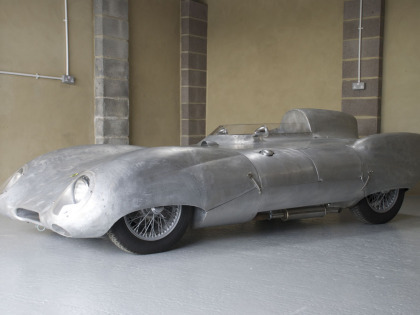 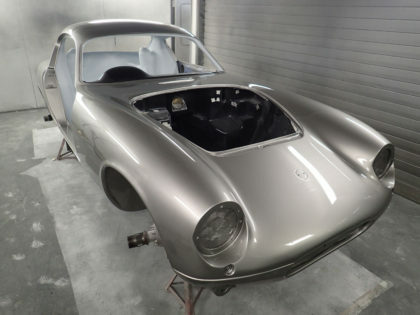 Here at Riversdale Restoration we currently have a number of classic car restoration projects in progress. 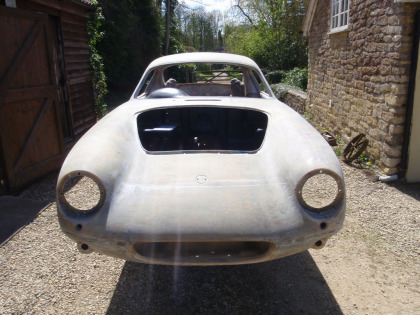 The following is a summary of some the restoration projects undertaken in recent years. 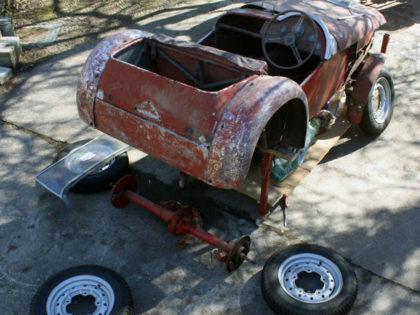 We’re always looking for our next classic restoration project so please get in touch. 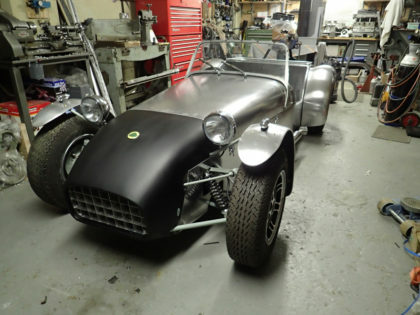 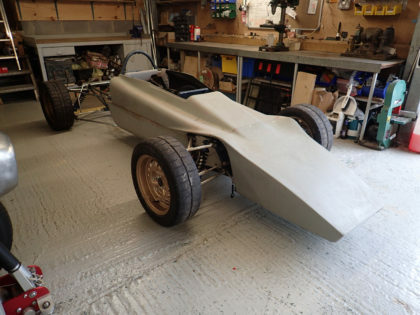 On-going restoration of this classic Lotus Formula Ford. 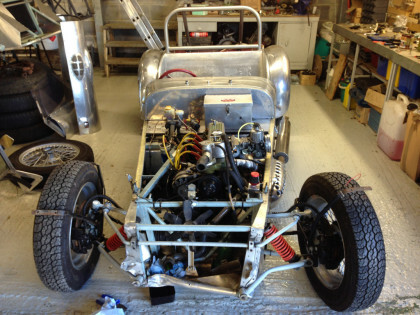 Repairs to this Lotus were undertaken to address chassis distortion and errors in the suspension pick up points. 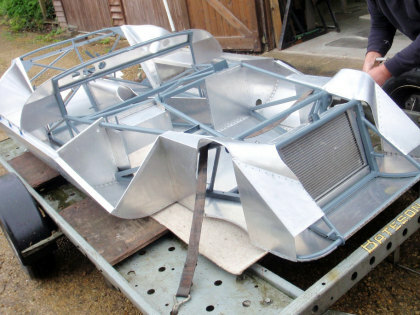 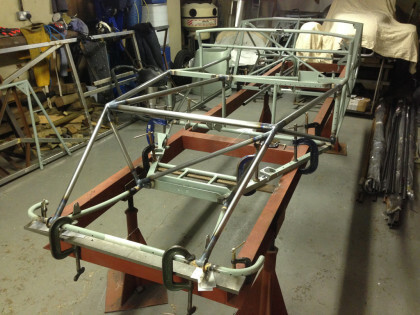 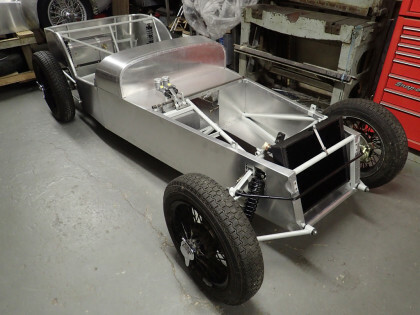 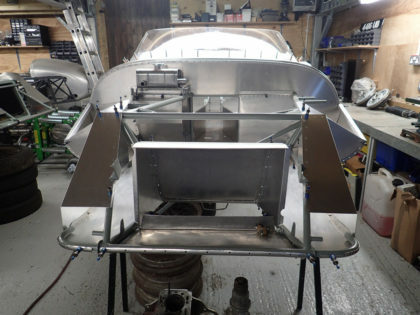 We’re undertaking the total rebuild of this series 1 Lotus 7, including all new panelling. 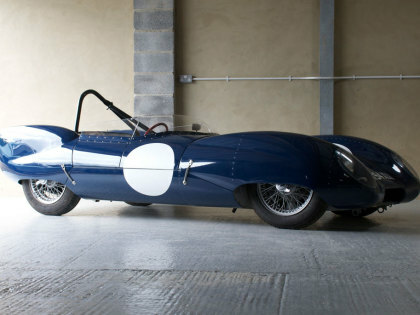 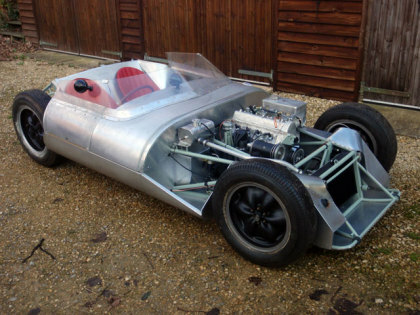 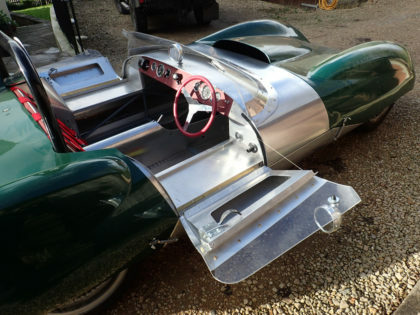 This time warp series 2 Lotus Eleven has not turned a wheel in nearly 40 years!